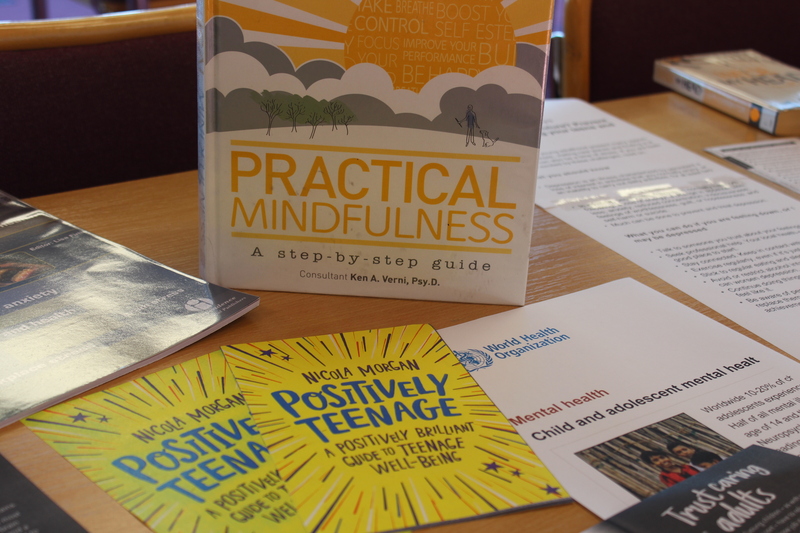 Students at Senior School supported World Mental Health Awareness day today by taking part in various activities in the Learning Resource Centre at lunchtime. 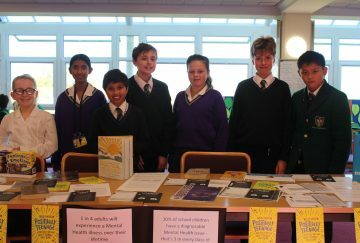 There was a display of books that students could read including subjects like ‘being positive’, ‘know your value’ and ‘how to express emotions’. 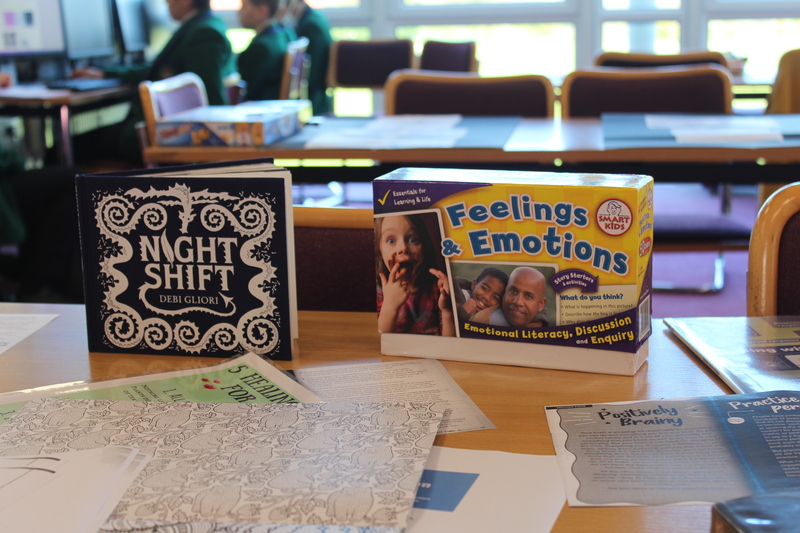 A quiz aimed at our older children was also held which encouraged them to think positive thoughts, to be aware of their feelings and provided tips on how to plan their future success. 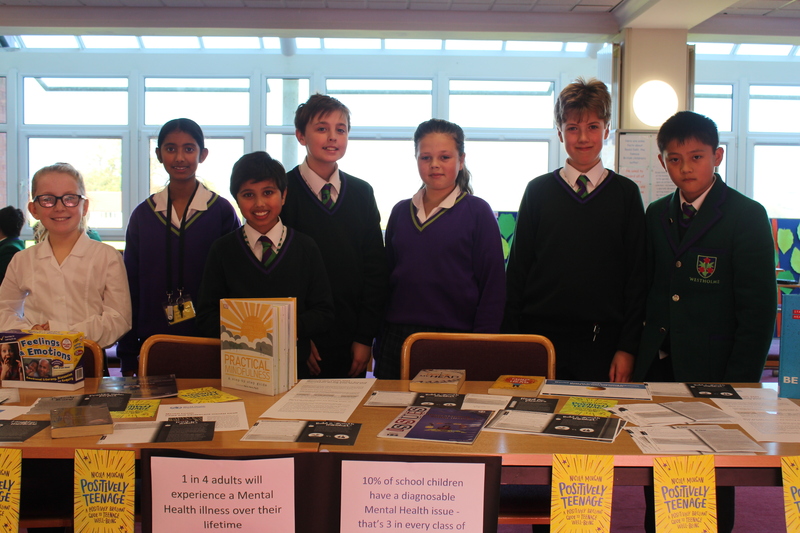 Some of our younger students were able to enjoy a mindfulness colouring activity which was extremely relaxing. 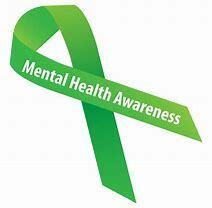 World Mental Health Awareness day was set up by the World Federation for Mental Health and it was first celebrated in 1992. 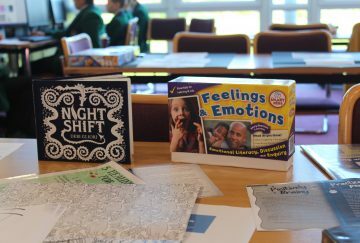 Each year the event has a different theme and this year it’s psychological first aid and the support people can provide to others in distress. Young people are the primary focus for the 2018 theme for World Mental Health Day, which is: ‘Young people and mental health in a changing world’. We are extremely pleased to have been able to show our support for such an important event.